Two and a half years after the launch of Pokémon GO, it’s still missing one major staple of the main series games: player versus player battling. Battling is the feature perhaps most demanded by the player base — particularly after the other oh-so-demanded feature, trading, was finally added around six months ago. 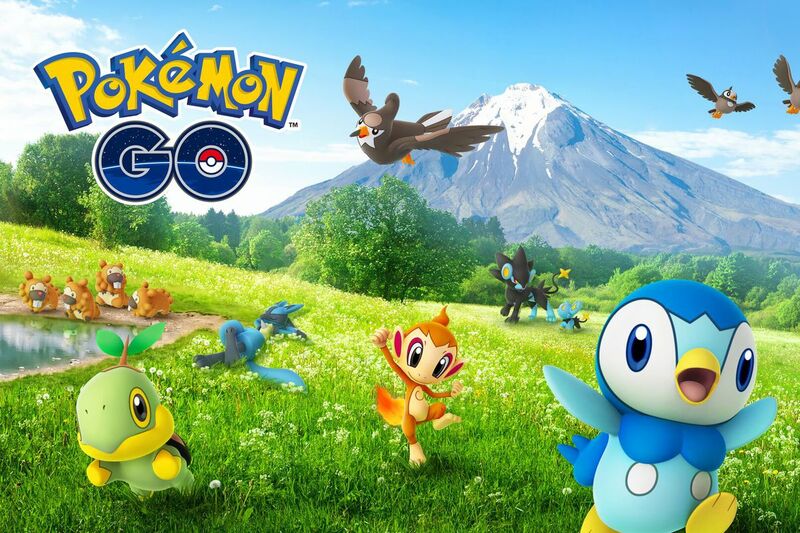 While players have long been able to battle Pokémon stored in gyms, or work together to take down bigger/badder Pokémon that show up in raids, there’s never been the sort of real-time, head-to-head battling system for which the series is so well-known. In August of this year, a rep for Niantic mentioned that their goal was to get it out by the end of the year. Given these tweets, it’s looking like that’ll happen.